Fast 24 Hour Turnaround. 99% Accurate. Fully HIPAA & ITAR Compliant. 100% US Based. Our 100% native English-speaking Syracuse, New York based staff transcribes digital audio and video, tape cassettes, NYS Court CDs, police interviews, hearings, conferences, daily medical patient charts, recorded statements, and more. Our Syracuse-based New York Legal Transcriptionists are knowledgeable in the terminology that is unique to the legal profession. Our work for attorneys, paralegals, and other legal and government professionals is always performed with the greatest attention to detail and confidentiality. We offer HIPAA-Compliant New York Medical Transcription services for physician, hospitals, and medical clinics of all types. We are here to make medical reporting easier for you. 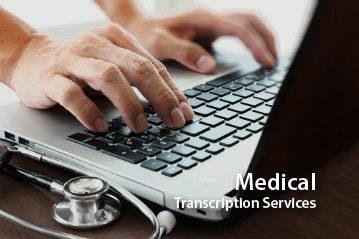 We understand that timely, and accurate transcription is critical for your patients. We provide prompt and reliable insurance transcription services for many insurance companies and underwriters throughout New York state. Our unmatched experience in insurance transcription for claims adjusters, agents and other insurance professionals is widely recognized. We offer the highest quality New York Transcription Services for audio, video, recorded transcripts with fast turnaround and competitive prices for clients across New York State. Over 25 years experience. Our first priority is client satisfaction. From our offices in Syracuse, New York, we provide accurate, affordable audio and video transcription services. We are able to take all standard audio or video files and provide fast, accurate transcription by our exclusive Syracuse-based staff of transcription professionals. 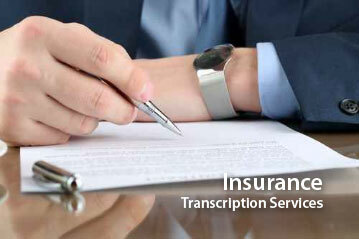 All transcription services are provided from our Syracuse office. We do not use home typists or sub-contract services off-shore. We are, therefore, proud of our long history of transcription accuracy — a rate of 98% or better — which is among the highest in the industry. 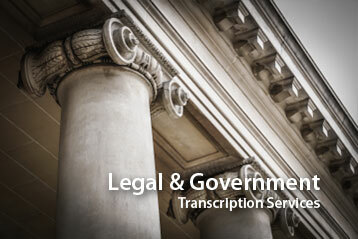 We are listed as an approved New York Transcription Service with the New York State Unified Court System. At A T Services, we provide the highest quality service, simple rate structures to fit your budget, highly accurate transcripts and timely, convenient delivery. All transcripts are verified, proofread and reviewed to provide accurate and affordable finished transcripts. Business Transcription: We handle virtually all aspects of business transcription including meeting transcription, interviews, conference call transcription, focus group transcription, and general dictation services. Insurance Transcription: Our services to insurance companies and underwriters include transcription of recorded statements, investigation notes, summary reports, loss damage reports, as well as insurance reports for claims, property, casualty, holdings, assets and more. 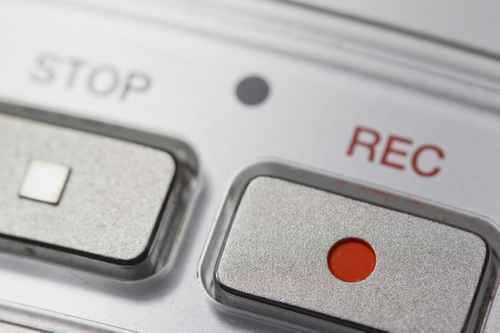 Micro-Cassette Transcription: While the majority of recordings today are digital, there is still a recognized need for micro cassette transcription. We are pleased to offer clients the highest quality analog transcription services from micro to standard-size cassettes. Fast, Accurate, Reliable New York Transcription Services! If you are looking for New York transcription services from a company that values your business needs and can deliver the quality you desire then we have the staff and experience to deliver with tremendous accuracy.